Atlanta, GA, September 6, 2018: Not many of us are aware that September is childhood cancer awareness month. Each year, parents of well over 15,000 kids in the US receive the dreaded cancer diagnosis. Cancer continues to reign as the number one cause of death by disease in children across all ethnicities, ages and socio-economics. Every day, thousands of families from small towns across India bring their children diagnosed with cancer to Mumbai for treatment. Most of these economically backward masses can barely afford to pay even the minimum fee, let alone the cost of accommodation for the duration of the treatment. Access Life America works at grass-root level to meet the need of providing safe and clean home-like atmosphere to such children and their families. Girish Nair, Founder and Chairman of Access Life Assistance Foundation is based out of Mumbai. He is a partner with SGS Enterprises and on the board of directors of Nexus Travel Solutions Pvt. Ltd. 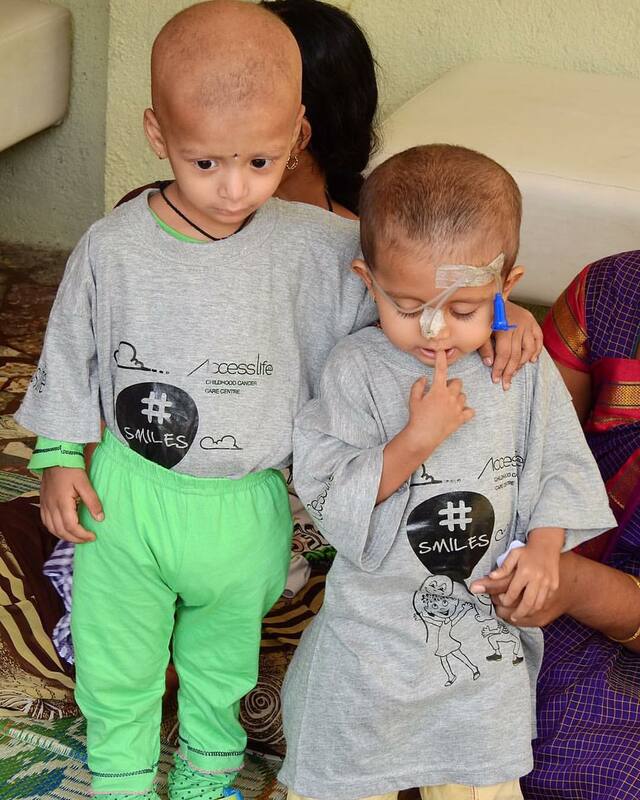 While volunteering for local hospitals in Mumbai, Girish and his friend Ankeet Dave found the need to provide help and support to families battling cancer in their children. Gopal Nair, Girish’s brother and President of Access Life America (ALA) is an Atlanta resident, and IT professional. The ALA chapters in Georgia, Florida and Texas are working with and supporting local charities like Ronald McDonalds, American Cancer Society to forge partnerships and goodwill while offering comfort to families fighting illnesses. “ALA organizes events and seminars across the US to spread awareness of the challenges of childhood cancer and its impact of low-income families, thereby seeking funding and financial support for the ALA Foundation,” says Ranjit Gangadharan, Director of PR, ALA. You can check http://www.accesslife.org for more information. In recognition of his service in the fight against childhood cancer, Girish and the Access Life team were awarded the Asia-Pacific Cancer Society’s Training Grant (APCASOT) in 2016 and a recognition by World Health Organization Ministry of Health and Family Welfare in 2017. The Nair brothers spoke to NRI Pulse about the challenges they face and solutions they have embraced in supporting the cause. How common is cancer in children and what are the main challenges of this disease? Girish: Although cancer in children is rare, it is an important cause of death by disease post- infancy among children. 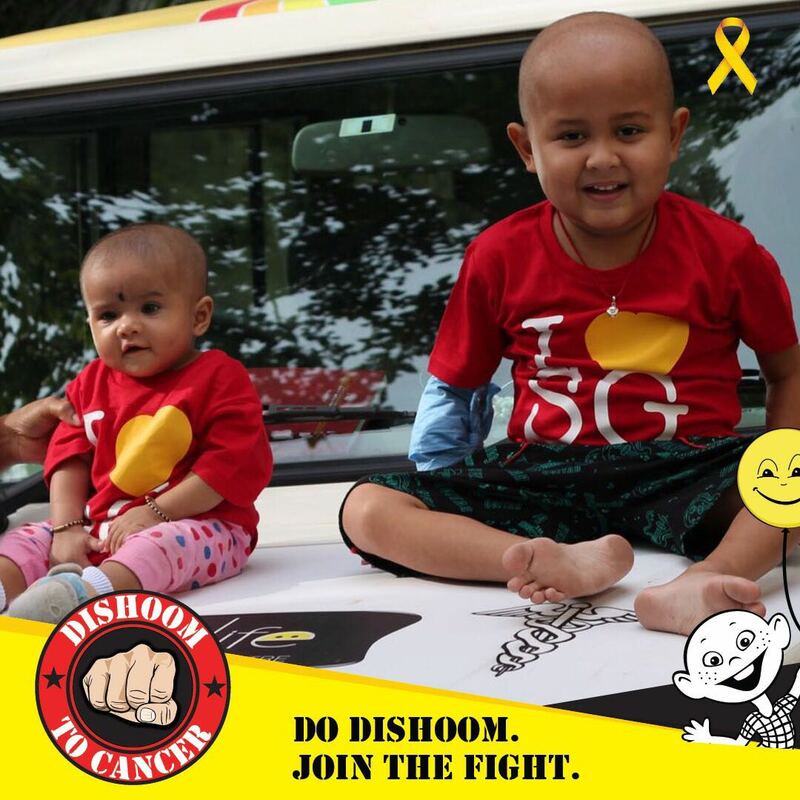 In India, as per Indian Cancer Society, it is estimated that about 50,000 children will be diagnosed with cancer each year. There are many forms of childhood cancer, but the most common ones are blood cancers which are Acute Lymphoblastic Leukemia (ALL) and Acute Myeloid Leukemia (AML). As compared to adult cancer, there is very limited research done on the treatment options for childhood cancer. The types of childhood cancer, how it spreads in children bodies, and how it is treated is often different from adult cancers and the way children respond to treatments is different from adults. What is the typical duration of cancer treatment in India? Girish: Typical treatment of cancer in children ranges from four months to even a year in some cases. Treatment of blood cancers, for instance, that includes chemotherapy lasts on an average for a period of 5-6 months. Tell us about the role of Access Life in the treatment course of a child and the resulting impact. Gopal: In India, cancer treatment is available in the big cities and metros only. Access Life centers support low income families who come to Mumbai for their child’s cancer treatment by providing a safe, clean place for them to live. We also provide them multi-disciplinary care by supporting their nutrition needs, transportation to the hospital, basic education and most important, the moral support and counseling that parents need during these challenging months! How do patients learn about Access life? Do the hospitals refer them to you? 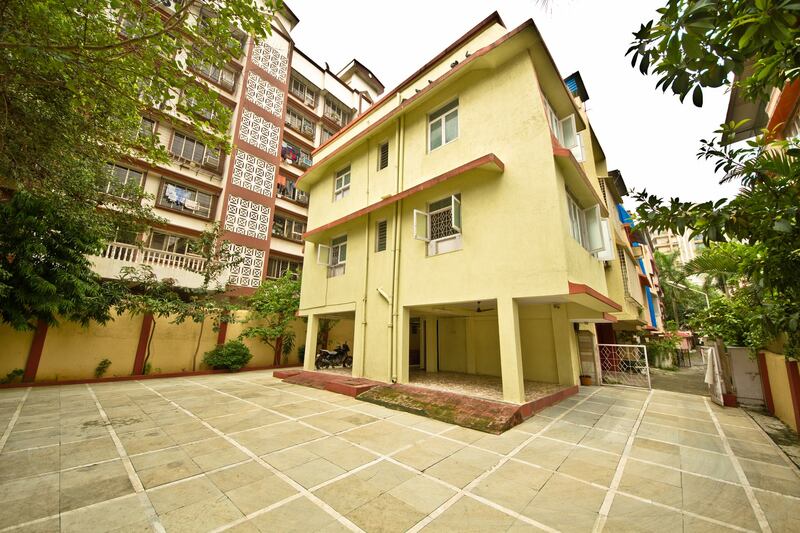 Girish: We collaborate with some of the leading government hospitals in Mumbai like Tata Memorial Hospital, Wadia Children’s hospital and King Edward Memorial hospital. Based on due diligence done by the medical social workers from these hospitals, the deserving families are referred to Access Life Foundation and we welcome them into our centers. How is Access Life supporting the cause in the US and in India? Girish: Access Life India opened its first center in 2014 and since then, it has grown to 5 centers across Mumbai. We support 43 families today and more than 200 families have been accommodated during their child’s treatment. Access Life India has also taken the initiative towards promoting hygienic living amongst families with children fighting cancer. In collaboration with Wadia Children’s hospital in Mumbai, each child is provided with a bag containing 16 hygiene items, packaged together as ‘Access Life Clean N Care kit’. We have recently launched a program jointly with Tata Memorial Hospital to identify and counsel malnourished patients in the TYA (Teen & Young Adults) 15-29 age group. With this program we intend to counsel on nutrition and even help with nutrition supplementation in the future. What are your future goals and visions of Access Life? Girish: The demand for this support is huge and we are still only impacting a tiny fraction of the families fighting childhood cancer. We currently have 5 centers spread all over Mumbai and soon opening our 6th one in Bandra in September. One of our goals is to consolidate all our centers under one roof as it drops the complexity and cost of operations and caregiving. We also plan to expand beyond Mumbai to other metros in India. Since these centers run at full capacity all through the year, we are looking for more sponsors and donors to support us by starting a small monthly subscription or by adopting a child undergoing treatment, and volunteers to support our events and to increase awareness.